Ideal for any Bentley fan! 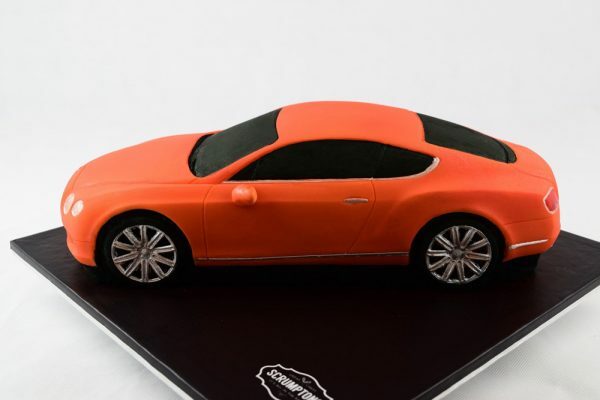 This Bentley Car cake makes the perfect cake for any birthday party. 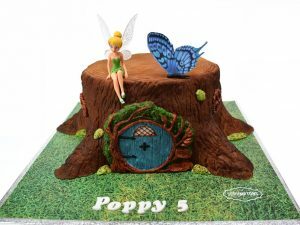 This Cake Serves 25-30. 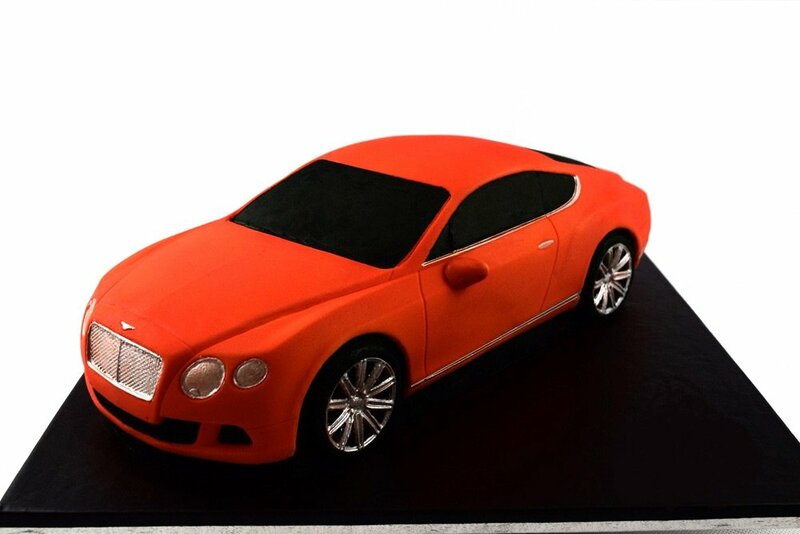 This handmade 3D Bentley car cake is perfect for any car enthusiast’s birthday. 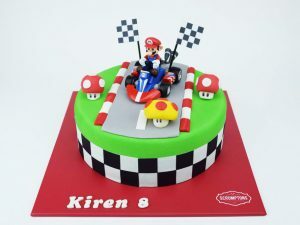 Choose from a whole variety of flavours and fillings including vanilla, chocolate & lemon sponge. 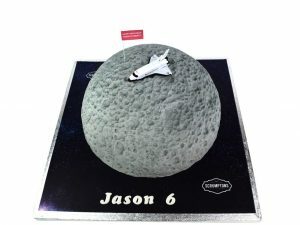 Serves 25-30. Shown on 14″ board. Make it personal with a free message of your choice. Nationwide Delivery available.